We can't be every where, so on days like this, we are glad we have folks like Steve "Frosty" Weintraub from Collider sitting front and center when a load of Marvel news is being dropped on press and fans alike at the El Capitan theater in Hollywood. The event kicked off with the chill inducing trailer for Avengers: Age of Ultron, which showed the union between Marvel and Disney could birth the creepiest covers of Disney animated movie songs imaginable as "I Got No Strings" echoed out over scenes of chaos and ...basically people screaming or fighting for their lives. AWESOME! Kevin Feige took the stage to pat himself and countless other tireless crew members on the success of "Phase 2". He mentioned Ant-Man is now in day 50 of shooting and slid into an introduction of Phase 3. 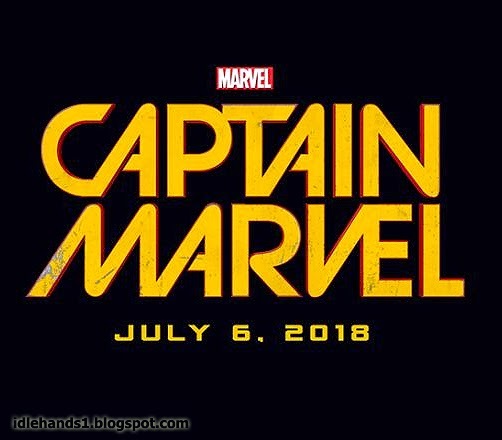 Captain America 3 (based on Marvel Comic's Civil War story line) is expected to hit May 6th, 2016, followed by Doctor Strange November 4th, 2016. Steve remarked the idea is to open up a new corner of the Marvel Universe. Obviously this corner delves heavily into MAGIC with the introduction of hell dimensions, alternate planes of reality and such...but who else will they roll out for these film elements, or do they just mean to introduce these things to the Marvel Cinematic Universe like Guardians of the Galaxy introduced the space faring peoples and not delve toooo deeply into it? My guess is the latter. I don't expect Brother Voodoo and Son of Satan films any time soon...tho I'd like to see Man Thing on Agents of SHIELD since he was mentioned, after all! Head to http://Collider.com for further words from Steve on this event and his latest interviews for Avengers: Age of Ultron! 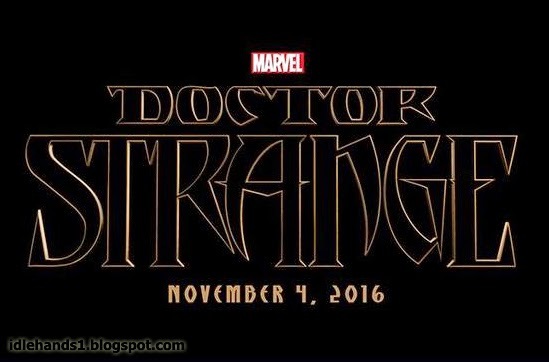 Doctor Strange: Scott Derrickson will direct the film introducing the Master of the Mystic Arts to the Marvel Cinematic Universe. "It takes a while to work on these movies before they're ready to come to you in theaters," said Feige. "Doctor Stephen Strange, brilliant neurosurgeon, bit of an arrogant fellow who gets in a car accident and ruins what he thinks are the tools of his trade: his hands." 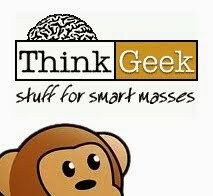 "In the Marvel Cinematic Universe version of the supernatural, that involves everything from quantum mechanics to string theory. The idea of this film is to open up a whole new corner of the cinematic universe. 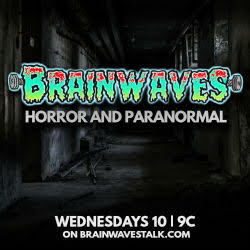 We want to enter, through Strange, the world of parallel dimensions." 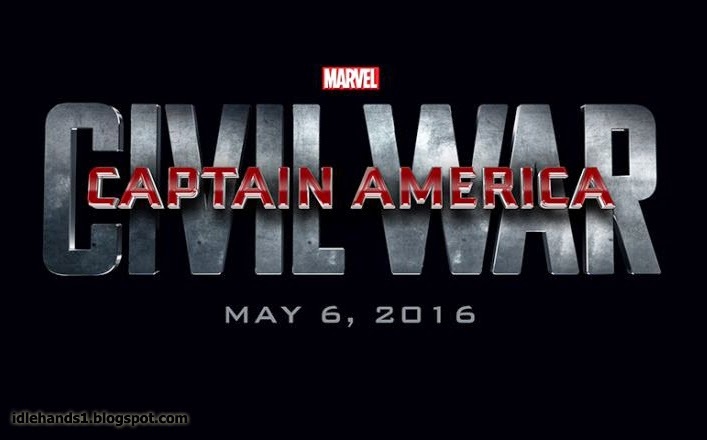 Captain America: Civil War: It’ll be hero vs. hero as Marvel’s “Captain America: Civil War” erupts onto the big screen! Chris Evans will once again reprise his role as Captain America, joined by Robert Downey, Jr. as Iron Man and Chadwick Boseman, who will make his big screen debut as the Black Panther in the film. 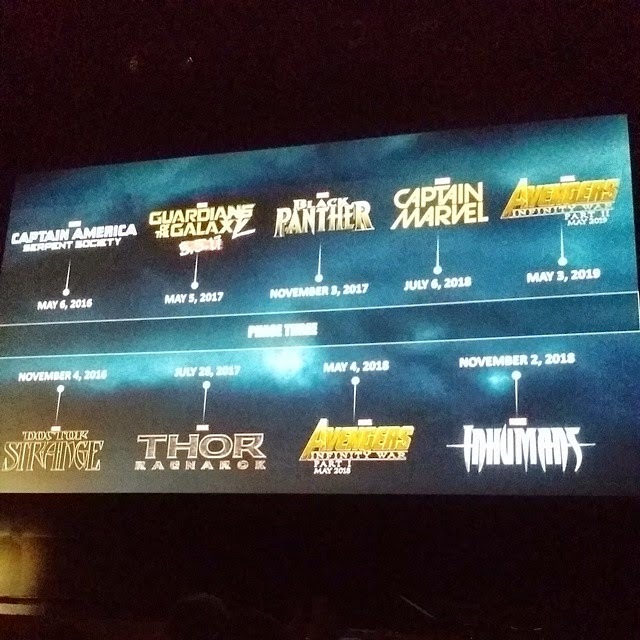 During a special presentation announcing the full slate for Phase 3 of the Marvel Cinematic Universe, Marvel Studios President Kevin Feige brought all three actors out on stage, officially announcing the long-rumored title for the third Captain America adventure. 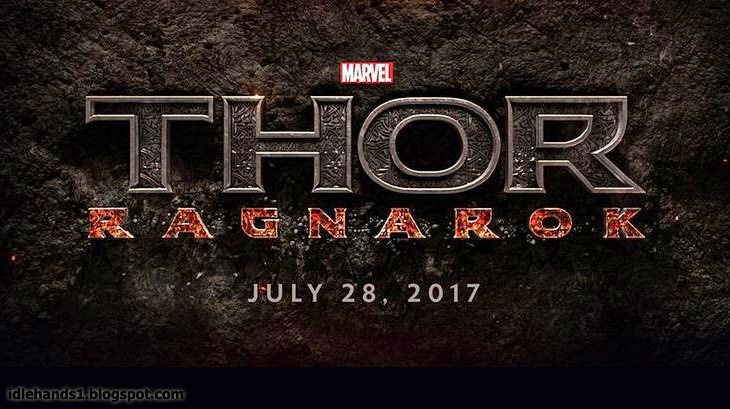 Thor: Ragnarok: "This is a very important movie for us in Phase 3," said Marvel's Kevin Feige. "We plan on taking Thor to another level. It picks up where we leave Thor in 'Avengers: Age of Ultron' and impacts everything that comes after." 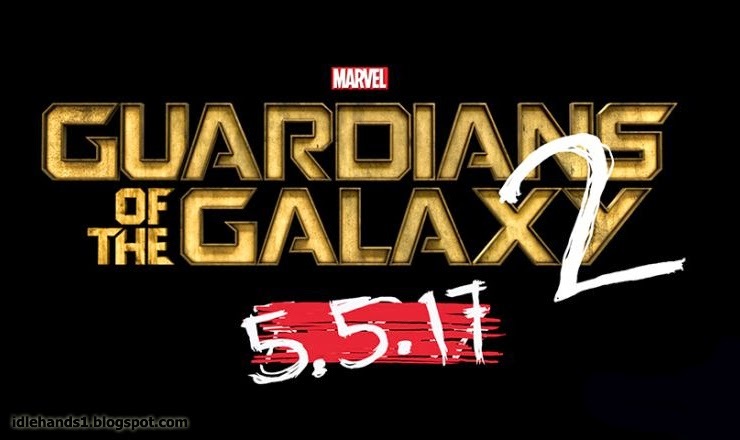 Guardians of the Galaxy 2: We previously reported that the sequel to Marvel's hit "Guardians of the Galaxy" would cruise into theaters in July of 2017...but Star-Lord and his crew have had a change of mind! The Guardians will now return May 5, 2017, with writer/director James Gunn also returning to helm our oddball heroes' next adventure. Avengers: Infinity War: How big of a threat does Thanos pose, you ask? 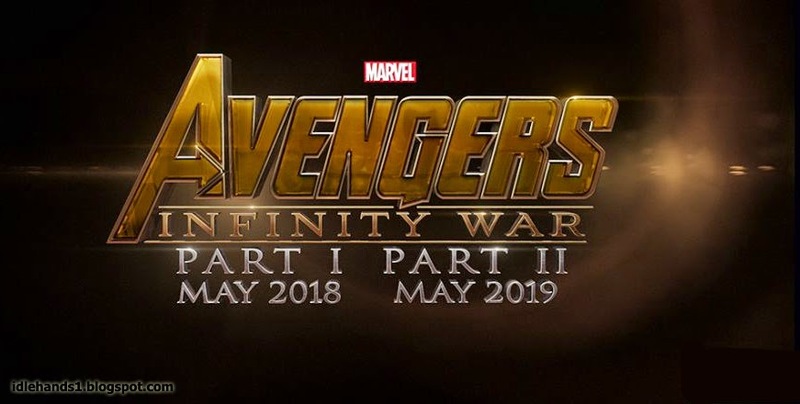 Big enough to span two epic films, beginning with Marvel’s “Avengers: Infinity War Part 1” on May 4, 2018, and concluding in Marvel’s “Avengers: Infinity War Part 2” on May 3, 2019 for one massive cinematic event. “We’ve always had a plan since Nick Fury broke into Tony Stark’s house and told him he’s part of a bigger universe," recalled Feige. "'Avengers: Infinity War Part 1' is the beginning of the culmination of everything that has come before." 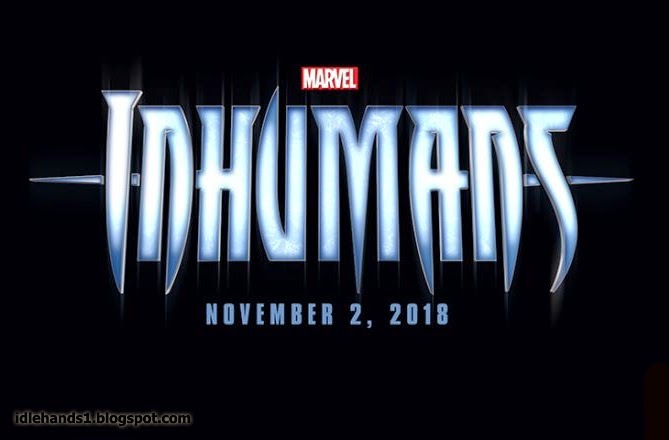 Inhumans: “November 3, 2018 will introduce dozens of characters into the Marvel Cinematic Universe," promised Feige. "We really do believe the Inhumans can be a franchise or a series of franchise unto themselves. They have dozens of powers and an amazing social structure. 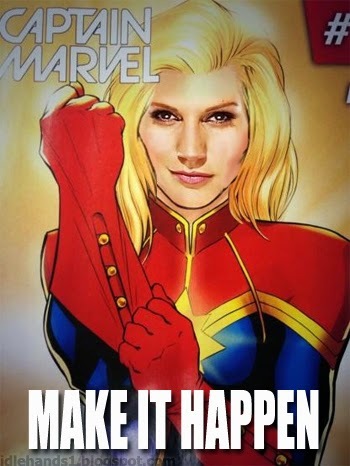 With our 20th movie in the Marvel Cinematic Universe, we wanted to continue to refine what that universe is about." ...and now you can plan your life.